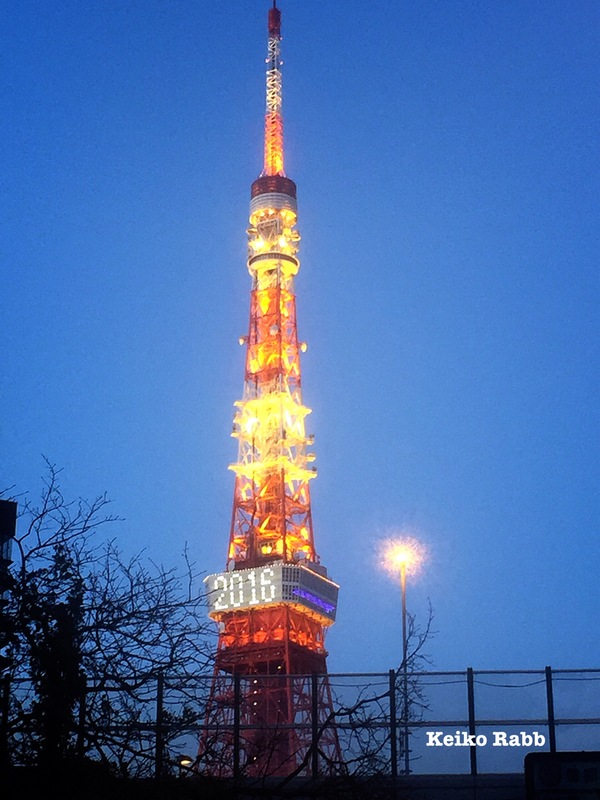 Here we started new year 2016! What I got for this new year week is “have faith”. When new year starts, many of them might write or think some resolutions, and then think how you can get there. Take your time, and don’t be in rush. You have your time to achieve, till then do what you can do, have faith and believe in you. Have big dreams for 2016 and have faith!! This entry was tagged dream, goals, have faith, resolutions, weekly measage. Bookmark the permalink.